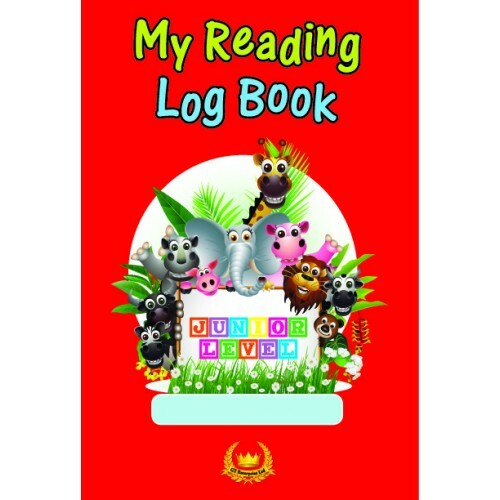 This brilliant educational and inspirational resource is suitable for Junior Level classes to last whole year. 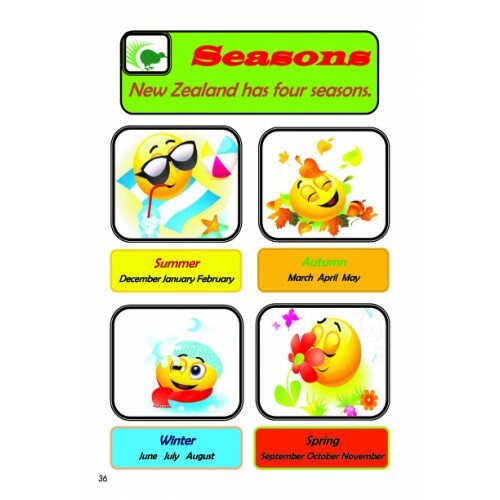 The fact that it has New Zealand theme and reflects key aspects of the curriculum in a sequenced way adds to its usefulness. 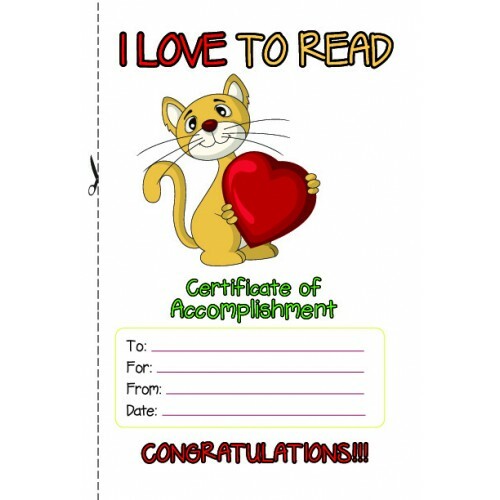 It is widely used in New Zealand schools and has become a valuable component of Reading programme. 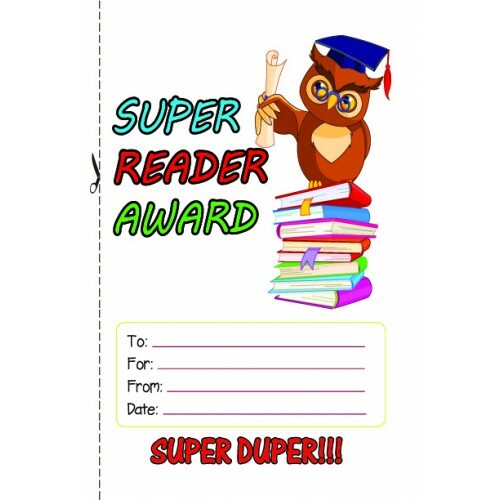 It is very appealing and motivating for parents, teachers plus students. 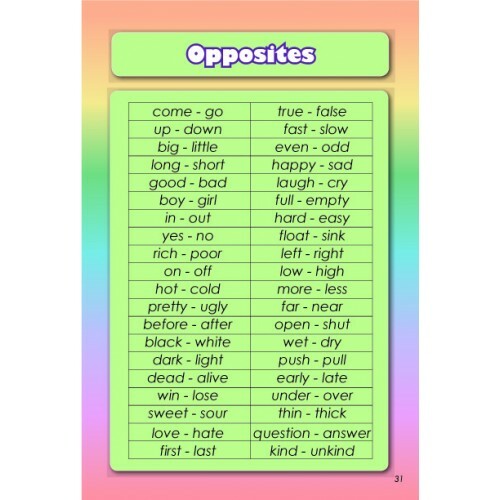 Superb design and high quality book with very attractive,delightful and colourful pictures. 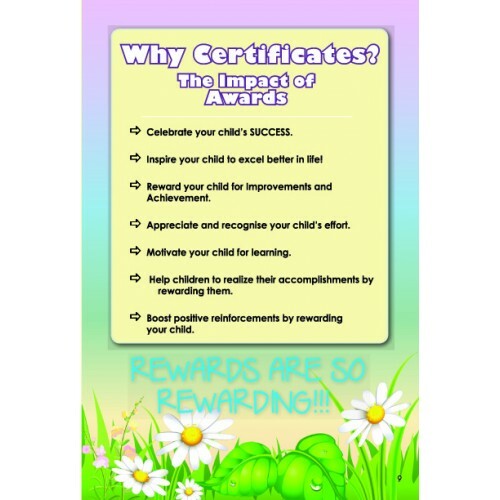 Awards are an excellent re-enforcer that helps encourage and celebrate child’s success. 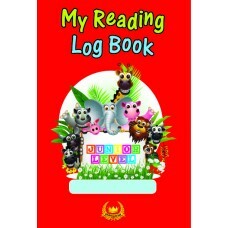 This log is a great means for encouraging positive communication between teachers and parents. 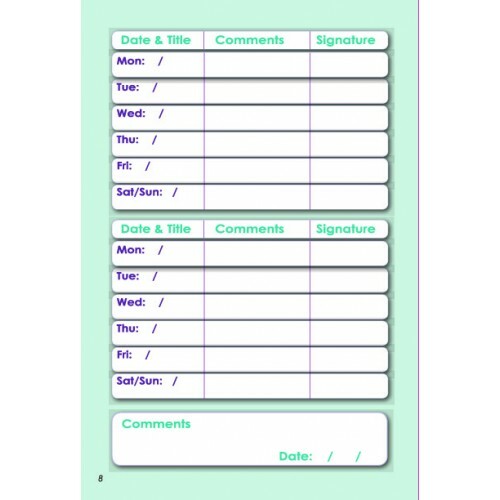 Helps manage, record, see evidence and keep track of reading. 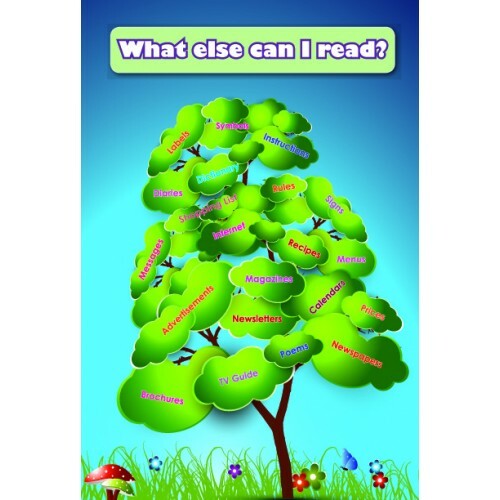 Offers great Reading ideas and skills to support with child’s reading at home. 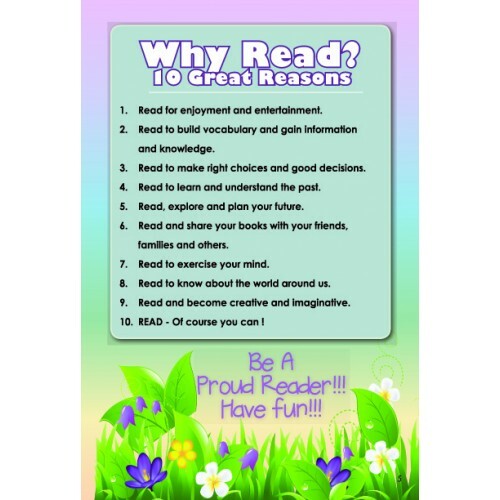 Let your child be a PROUD READER ! Have Fun!